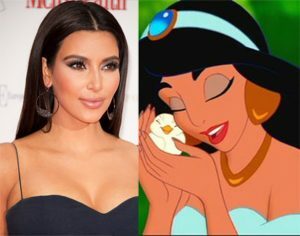 What do Princess Jasmine and Kim Kardashian have in common? Besides a fairy tale life, they share the most coveted face shape in the world! The desire for women to have a heart-shaped face with a defined jaw is nothing new, however in the recent years it has become a wide-spread trend. As with many plastic surgery trends, this one also originated in Asia – specifically Korea. Women in that part of the world go to extreme and sometimes dangerous measures to achieve this look. However, with technology available to us, you don’t have to risk your life to look like Jasmine or Kim K – especially when you choose the right surgeon! 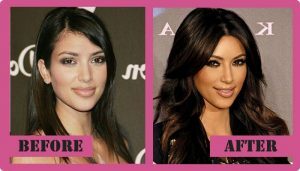 Did you know that Kim K underwent cosmetic procedures, and continues to do so, to achieve and maintain her heart-shaped face? One of the most important elements of creating the desired look is to achieve harmony. Depending on the current shape of your face, different methods may need to be implemented. Remember, you are unique and in cosmetic surgery, one size does not fit all. Botox for the eyes. Botox is a great tool, which is widely and safely used for a variety of reasons. Properly applying it to above the brow can relax the muscles that pull down on it, opening up the eyes just enough to give them a more “Jasmine” look. Botox for the jaw. Injecting Botox into the masseter, or the larger jaw muscle, allows for it to relax and look less defined, helping you achieve the heart shaped look. It is imperative that this is done by a physician experienced in this area as too much Botox can leave your face looking thin and depleted – harmony is key! Ultherapy.Using the power of ultrasound, this natural therapy can help tighten the skin around the jaw and neck, creating a more defined jawline. Ultherapy helps increase the production of collagen and therefore is also used as a preventative for sagging skin. Nectifirm by Revision Skincare. This is one of my favorite firming creams, which works like no other. 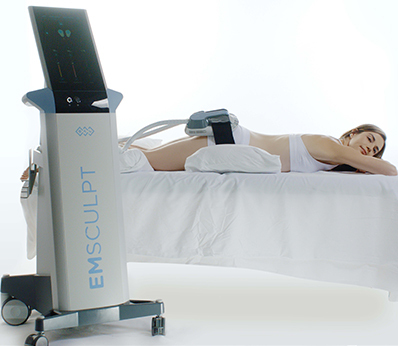 I often pair it with Ultherapy for my patients to help further tighten the skin on the neck. 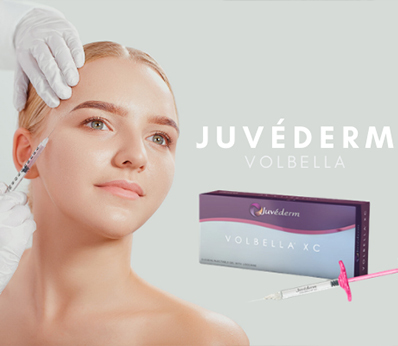 Voluma.Depending on your unique facial features, Voluma can help give your cheeks volume and pull up the skin around the jaw, giving your face the desired V-shape. As you may have realized in my Today Show segment, plastic surgery is becoming mainstream and available. Now is a great time to schedule a consultation to see how you can achieve your desired look. See you soon! Next Next post: Will Working Out Harm Your Skin?